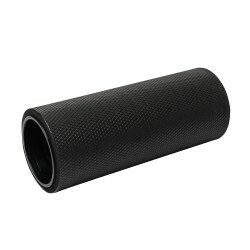 Muscle hardening and tensions can be easily and effectively loosened on your own with the Blackroll massage roller MINI. 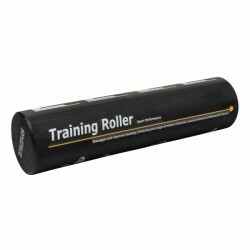 The Blackroll massage roller MINI is the ideale regeneration accessory for your sporty training day - as MINI version, it is easy to transport and always at hand. The extra-long foam roller of Taurus offers you more exercising possibilities and a higher comfort thanks to the softer structure. 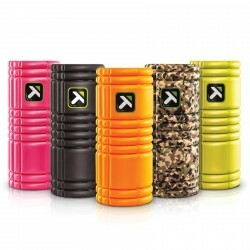 The most important exercises are printed on the foam roller. The BLACKROLL DuoBall for easy self massage. 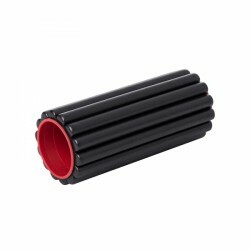 The Taurus Stick massage roller supports muscle care, regeneration, and injury prevention. The fascia roller can massage and loosen almost all muscles and is also a great companion on the go thanks to its low weight. 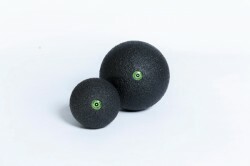 The BLACKROLL massage ball 8 cm is a massage accessory and an ideal completion for the BLACKROLL massage rolls. The BLACKROLL massage ball 8 cm is great for muscle groups and body parts, where you cannot build enough pressure with the BLACKROLL massage roll. 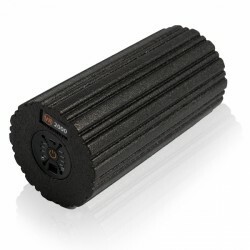 The Taurus EVA Foam Roller for effective self massage and loosening muscle tensions. Fine optimal pressure to the muscles. 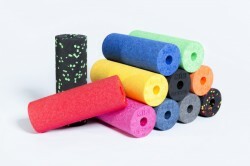 The rigidity of the foam roller is not lost after years of use! I love it!